I’ve discovered a great place to shop for inexpensive shoes, bags and accessories last Monday. 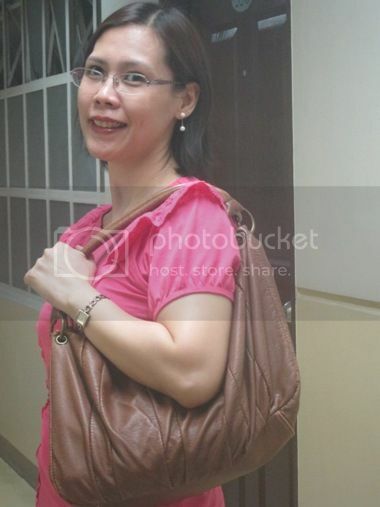 Believe it or not, I was able to buy three pieces of accessories (2 necklaces and 1 bracelet) and a Minicci handbag at Payless ShoeSource for a little over Php1,000.00. The items I bought were all on sale; that’s why. Because I was so happy with my purchase, I brought my son to Payless ShoeSource yesterday to look for new shoes for him. 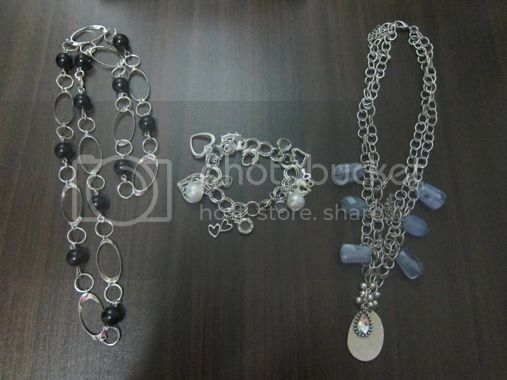 We went home with two pairs for only Php650.00. 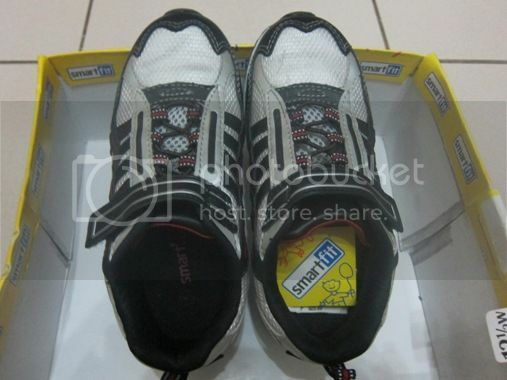 The original price of the two pairs of shoes was Php1,670.00, so that’s 60% savings on our part. After paying, my son already wore his new grey runner shoes. I think it’s because the shoes fit well and feel comfortable. Kids outgrow their shoes so fast, so it’s not really practical to buy them expensive pairs. 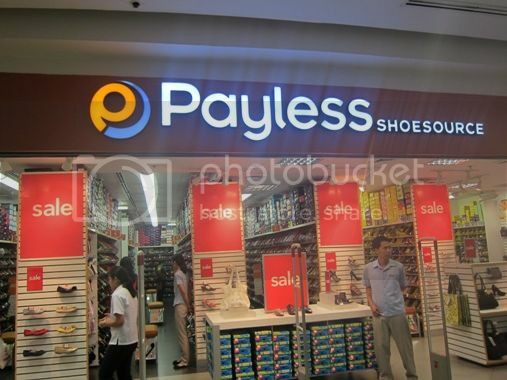 Aside from the price, I also liked that Payless ShoeSource is well-organized. There are designated areas for each shoe size, so if you’re a size 6, then you go to your particular aisle and there you’ll find all size 6 shoes. Their friendly and accommodating employees are another plus for Payless ShoeSource. They always have a ready smile for their customers and are always willing to help. This I really like! If you’re looking for a shop that offers affordable shoes, bags and accessories and great service, I suggest you try Payless ShoeSource. 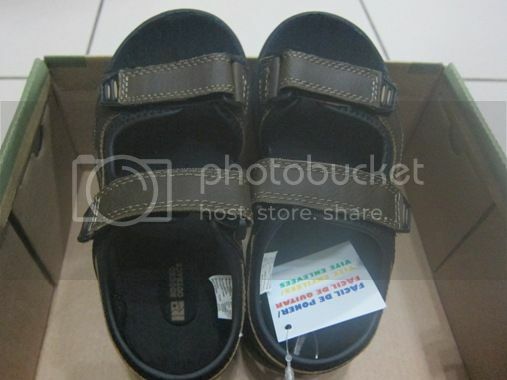 This entry was posted in Mommy Moments, Payless ShoeSource, Robinsons Galleria, Store Review. Bookmark the permalink. Wow, wish we could shop that cheap over here wahhh.. We go to payless once in a while here too. Good buys ate! wow, that’s a really great find! thanks for sharing this. the price are almost Baclaran price. Thanks for the visit!